A new era is set to start for Spanish futsal, but under the sign of continuity. No revolution needed at all, not even with the new RFEF president Luis Rubiales for a country always living on the top in the international futsal stage. Since today everything is official: see the RFEF release here. No more bench for José Venancio López Hierro, who starts a new adventure as RFEF Futsal Technical Director. 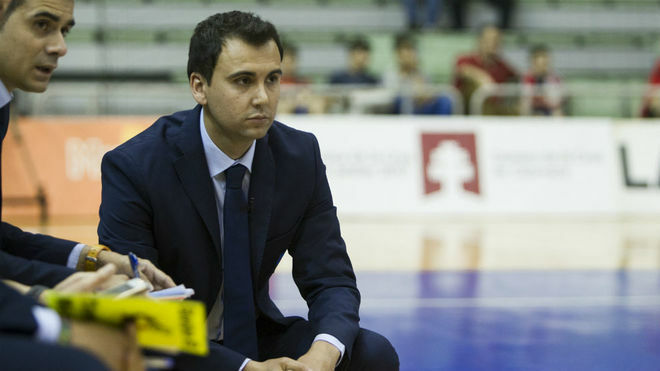 The new head coach of Spain is Fede Vidal, no need of introduction. 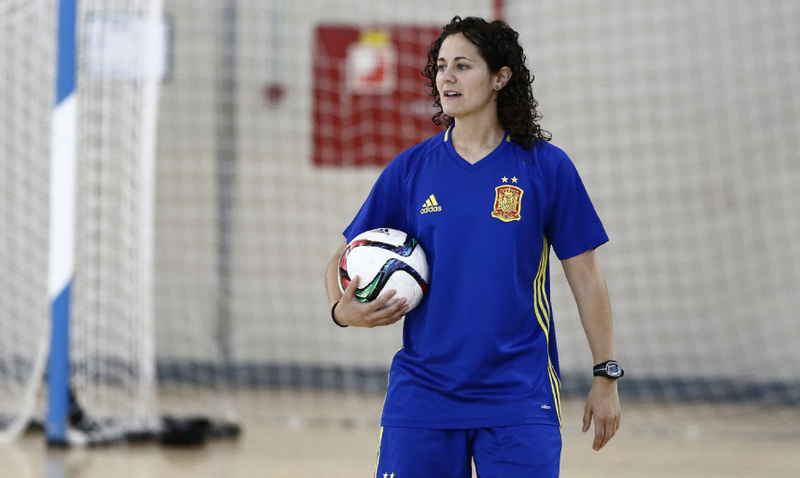 Clàudia Pons replaces Alicia Morell as new head coach of the Women National Team, while fomer Peñíscola Rehabmedic's Cani (Albert Canillas) will lead the Under 19 selection in the first ever UEFA Futsal EURO Champs of this category, as well as the other youth teams run by RFEF. 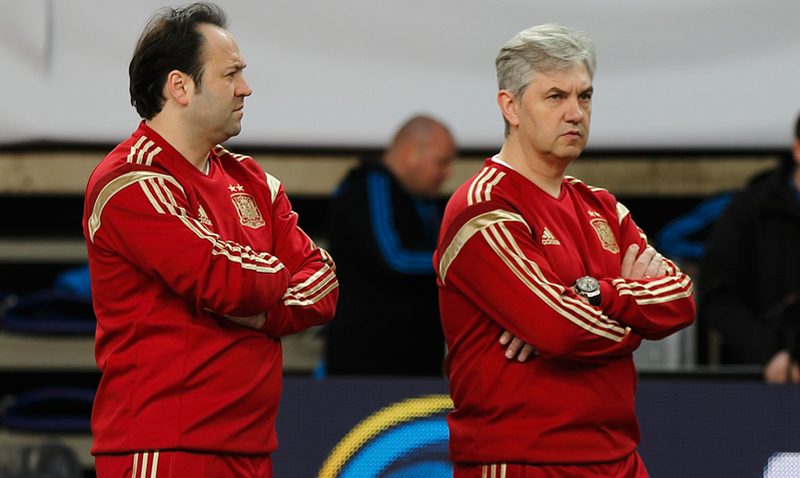 A new page for Spain, looking for the same success.